Triple your business by engaging 401(k) participants in retirement readiness. When participants are engaged, they increase their deferrals and are much more likely to roll outside assets into the plan. Are you ready to grow your business? 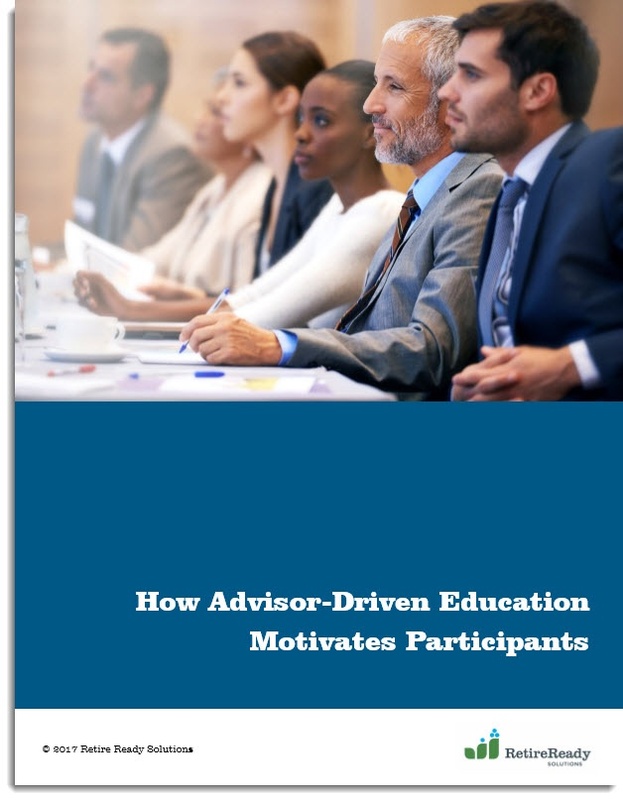 Download our free whitepaper today to discover new ideas and techniques to engage and motivate your participants.